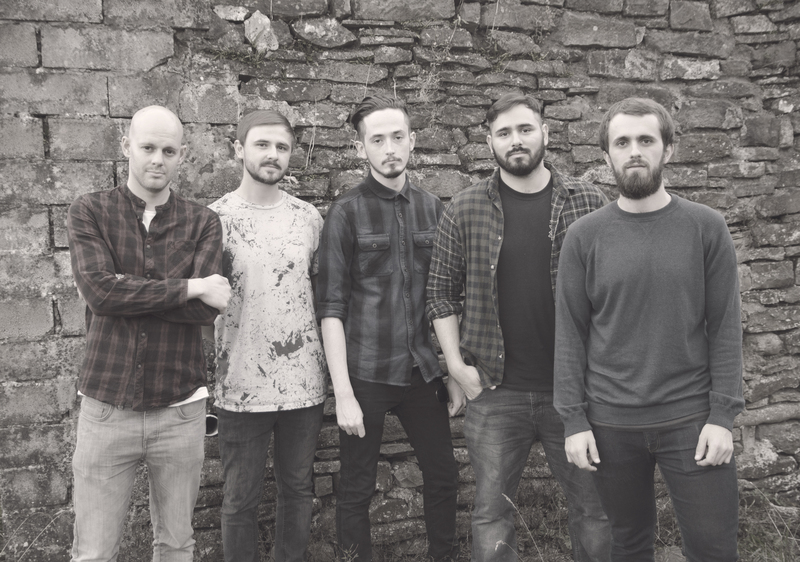 Introducing Welsh melodic rock quintet CALLING APOLLO, who are pleased to announce the details of their new single ‘Clone City’, taken from their forthcoming EP ‘The Great Depression: Act I’. The video for the single premiered with UPSET magazine last week and will air on Scuzz TV as part of their #ScuzzUnderground show from this Friday. 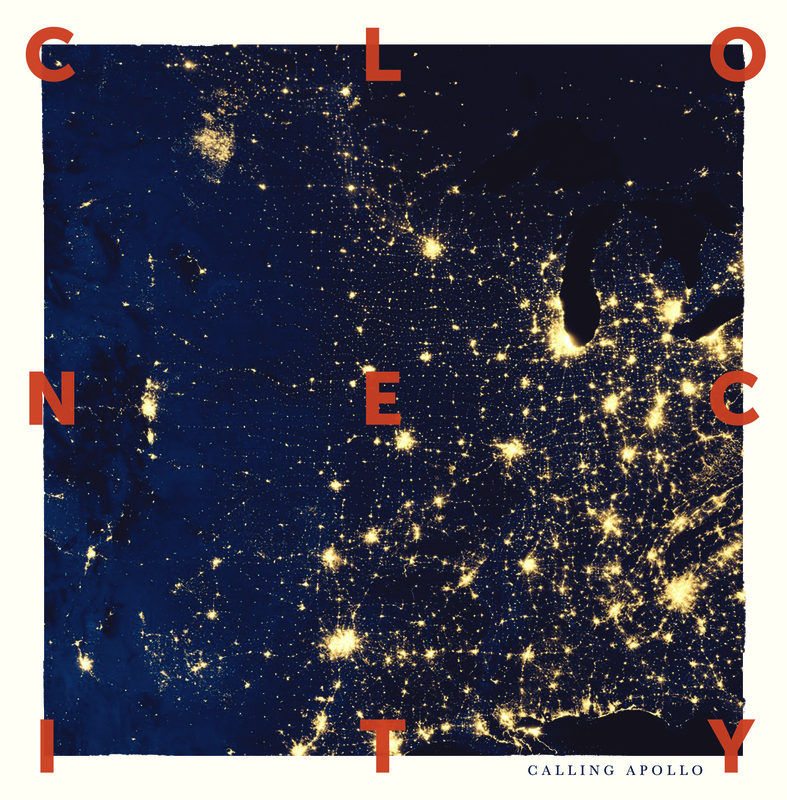 Check ‘Clone City’ out below..
For fans of Arcane Roots and Mars Volta, CALLING APOLLO don’t follow trends or scenes, they are five talented musicians who strive to write emotive, melodic and sometimes aggressive rock music. BBC Radio Wales and Andrew Shay of the late Kids In Glass Houses, now resident presenter on Nation Radio Wales are already big fans of the band and gave tracks from their 2015 EP release ‘Hunter|Gatherer’ (Signal & The Noise Records) a countless amount of airtime and unwavering support. Their new material will showcase their impeccable song-writing abilities and push them into the limelight that they undoubtedly deserve. ‘Clone City’ is released on the 18th March 2016.